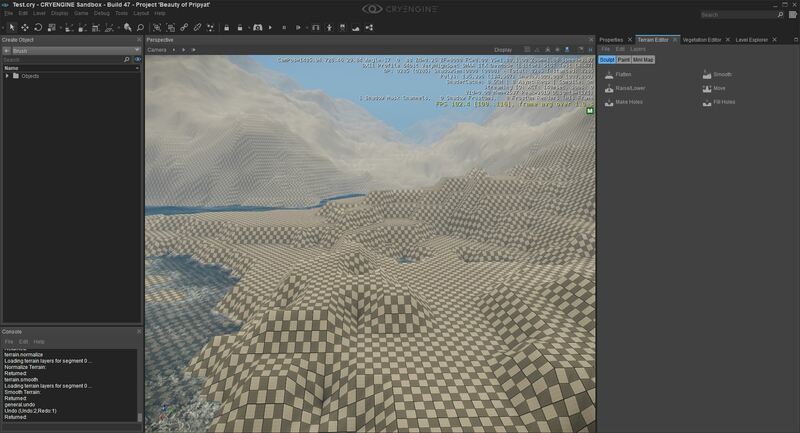 Noting that Instant Terra Beta showed compatibility with Unity and Unreal, I figured I'd try and get it to work with CryEngine V. Achieving this needed some messing around with settings etc but in the end it was fairly easy. 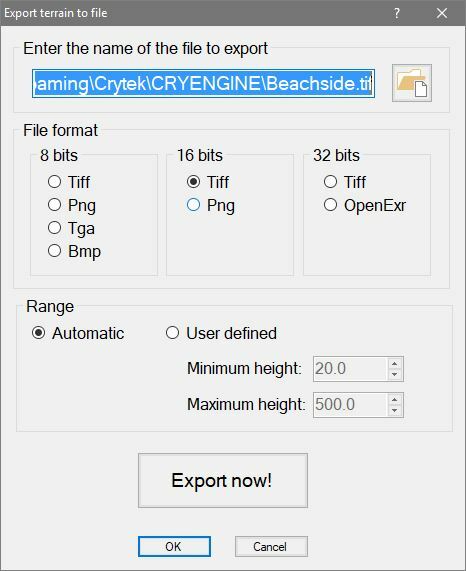 I will follow-up this post with a how-to for CryEngine users. 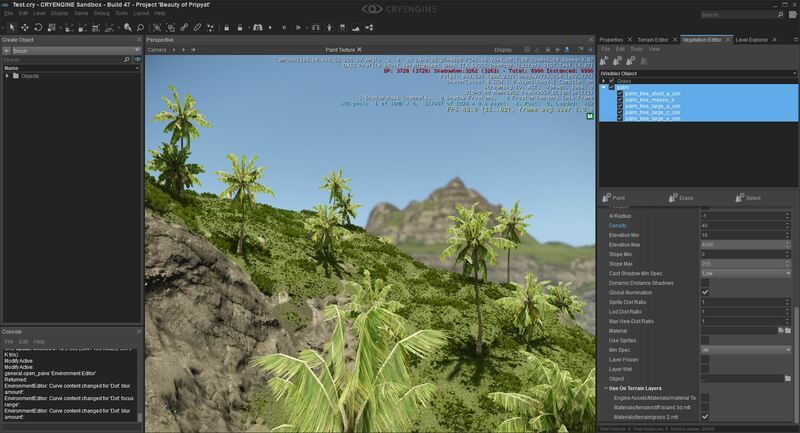 Here are some five-minute throw-togethers in CryEngine as proof that it works. 4 - your map in Terra should look something like this. 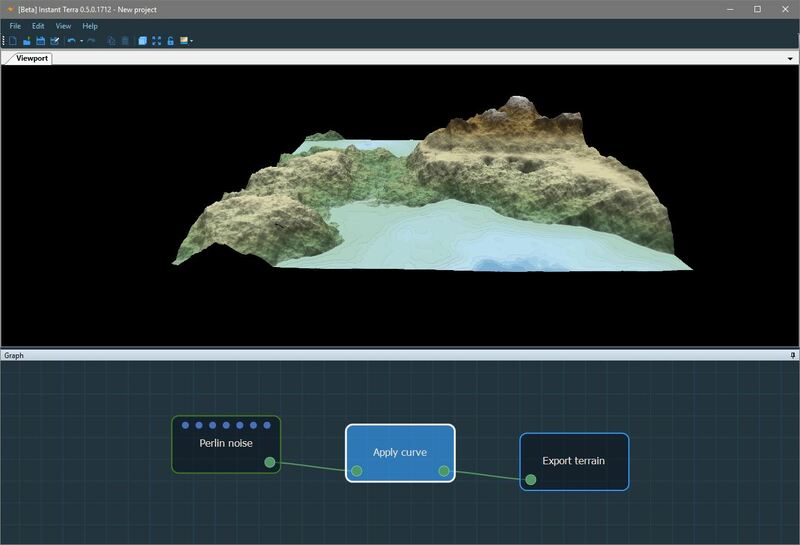 6 - Remember in Step 2 how we set out terrain to 2048x2048? 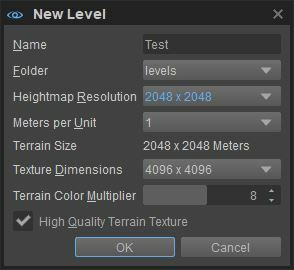 Generate a new level, and do that again in the New Level setup panel under heightmap resolution, with 1 metre per unit (giving us a 2km squared map). 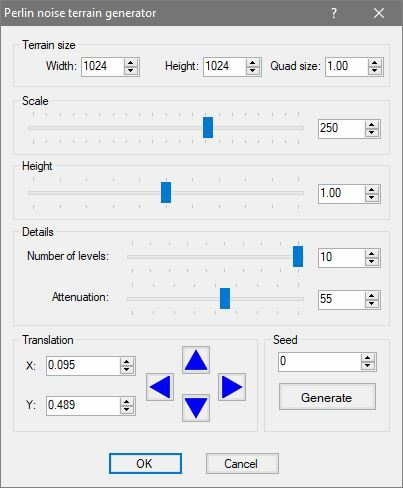 Leave texture dimensions at 4096x4096. 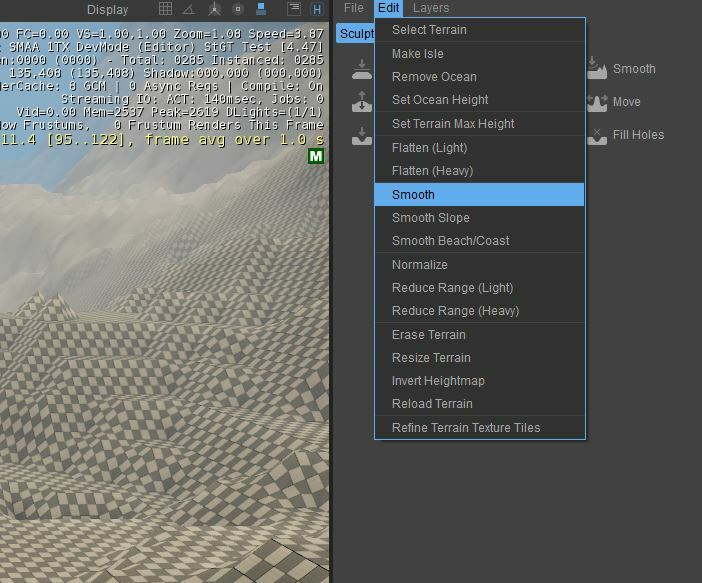 This can be fixed by going to Edit -> Smooth in the Terrain Editor window. 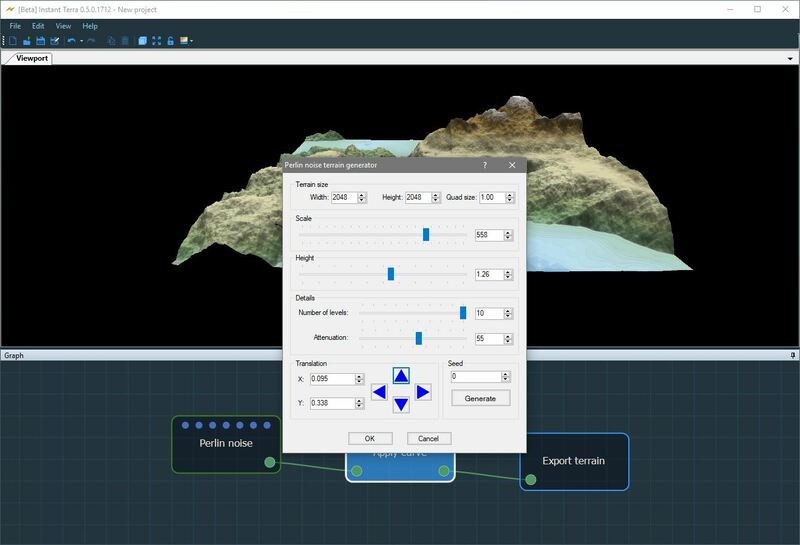 10 - Add some terrain textures, vegetation, etc., and don't forget to turn on Total Illumination V2 under Tools -> Level Editor -> Level Settings. And you're done! Happy editing! Very cool work here! Beach may benefit from some more refinement, but overall I like it very much! That is what I assumed it was I relay think this could be used for something cool.